Eat and you will feel good. But eating cannot only make you feel good. It will also you make you well. When we were younger and we accidentally swallow a seed, our parents would eventually tease us by saying, “Spit it out! The seed might grow in your stomach”. Since we are innocent and gullible by that time we unconsciously follow our parents’ instructions. And as we grow, we shrugged as we find out how funny it was. But not all seeds should be thrown – some of them were exceedingly useful. Let’s take papaya seeds as an example. Often times we threw it without us knowing that even its seeds can use for different purposes. Out of the many benefits of eating seeds, there are few I will tackle. Papaya seeds are good detoxifiers keeping liver diseases to attack you. 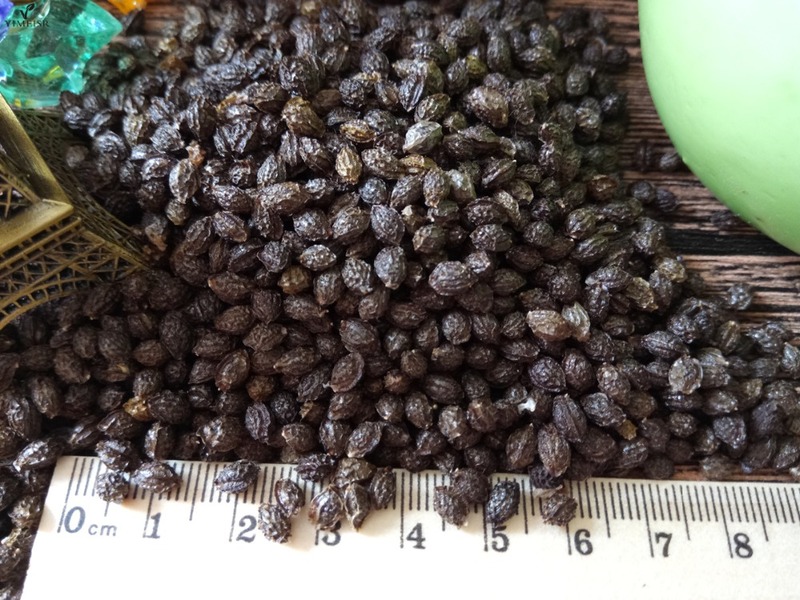 Also, it is used to improve kidney health and preventing renal failure. It also has anti-inflammatory properties good for people who have arthritis, joint disease and such. Even cancer can be prevented thru papaya seeds. Marvelous seed, indeed! There are different ways to eat it – the more creative we are the better. Papaya smoothie, shakes, even cakes. 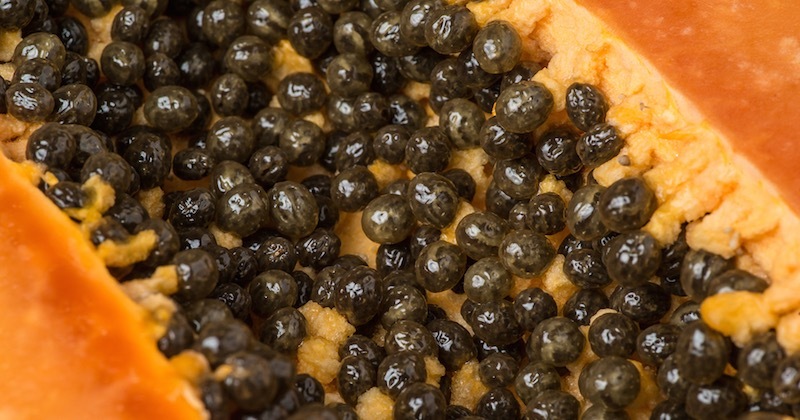 Bacteria such as E. coli, Staph, and Salmonella is no match compared to papaya seeds. Say no to dengue, let’s eat papaya seeds! While there are many fruits to choose from, Papaya will always our favorite one.